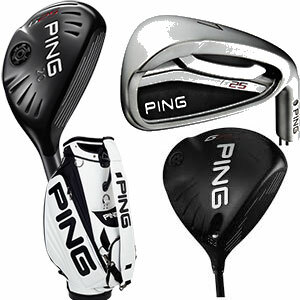 The Valley’s Largest Golf Club Rental Selection & Inventory – Newest Models & Best Prices – Guaranteed! Delivered When & Where You Want Them- Delivered to area Hotels, Resorts, VRBO, Airbnb & Residences! *”PLATINUM” SERIES- BRAND NEW 2018/2019 SEASON! 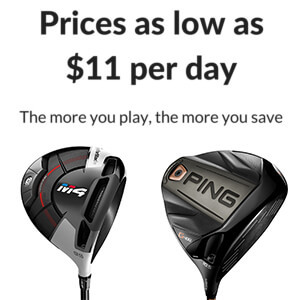 Visiting the Phoenix, AZ area on a golf vacation? 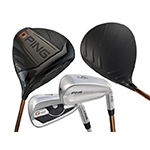 Don’t want to go through the hassle of traveling with your own set of clubs because of airline baggage fees, possible damage or lost clubs? 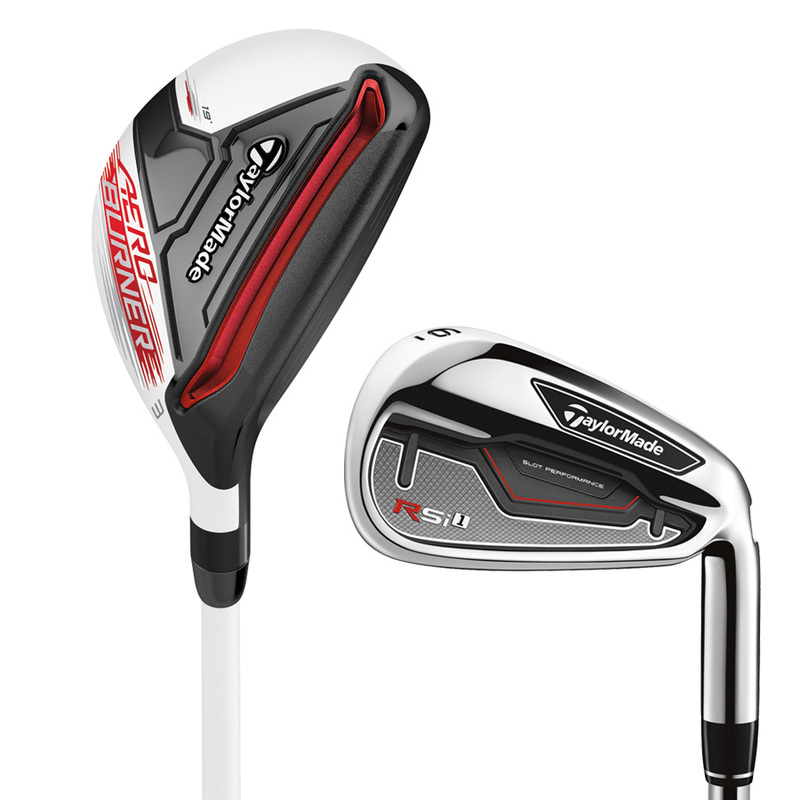 Would you like to try new golf clubs with the newest technology, delivered to your door? Well, look no further. 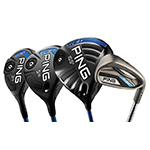 Phoenix Golf Club Rentals provides the best new clubs on the market at unbeatable prices, coupled with efficient delivery and drop-off/pick-up locations. 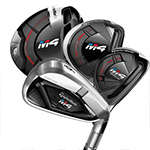 Playing golf on your Phoenix/Scottsdale golf vacation is made easy and hassle free by Phoenix Golf Club Rentals by providing the highest quality clubs available, delivered to the location of your choice at the best prices in the Phoenix/Scottsdale area! 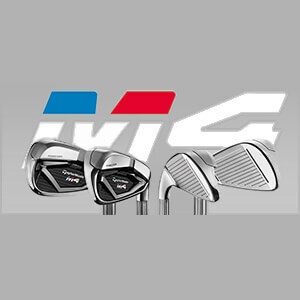 Our clubs are the highest quality rental clubs on the market, guaranteed. Our “Platinum” golf rental sets are BRAND NEW fall 2018/2019 season, “Gold” golf rental sets are less than 1+ years old & “Silver” golf rental sets are 3 years old. Our sets are consistently grinded, polished, grips cleaned and maintained on a weekly basis, thus providing our customers the highest quality golf rentals on the market. 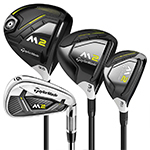 Have your clubs delivered to the location of your choice-Hotel, condo, VRBO/AirBnB or residence. Click here for our complete list of delivery addresses to Phoenix area hotels and resort locations. Convenient drop-off/pick-up Tempe location, allows our customers the flexibility of dropping off or picking up their rental clubs to and from Sky Harbor airport. Click here for a map of our Tempe pick-up/drop-off location. Mon-Fri 9:00 AM – 6:00 PM. Sat 9:00 AM-2:00 PM. Questions about Phoenix area golf courses? Ask Us! 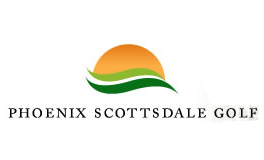 With over 25 years in the Phoenix golf industry, we will be happy to provide you with the information you need to choose the right courses for your maximum enjoyment. Our goal is to do everything possible to ensure your Phoenix golf vacation is fun and relaxing.